Check Out Attractive Collection of Lapis Lazuli with Crystal Quartz Bracelets at Affordable Price. 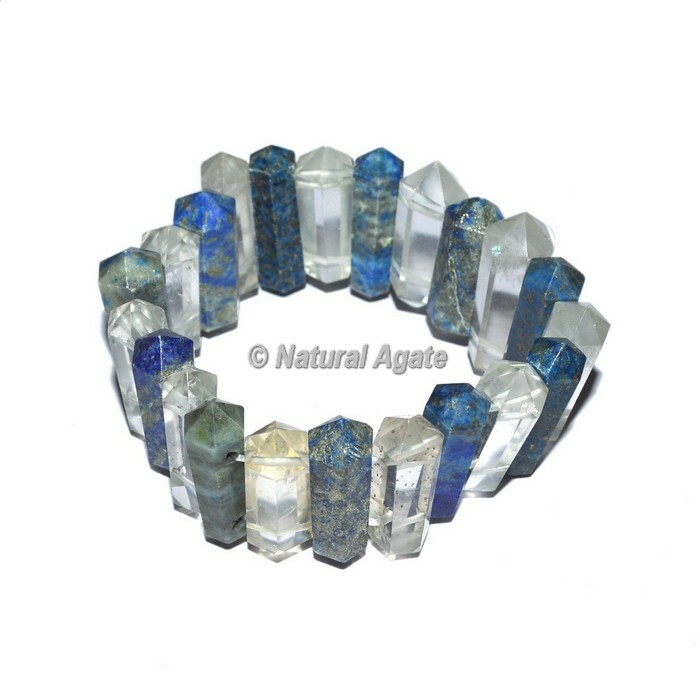 Lapis Lazuli is acknowledged to be the general picture of information and truth. It shines faultlessly close by trademark quartz valuable stones. This astonishing mix of precious stone and lapis lazuli looks alluring together in wrist trinket. Request online today.